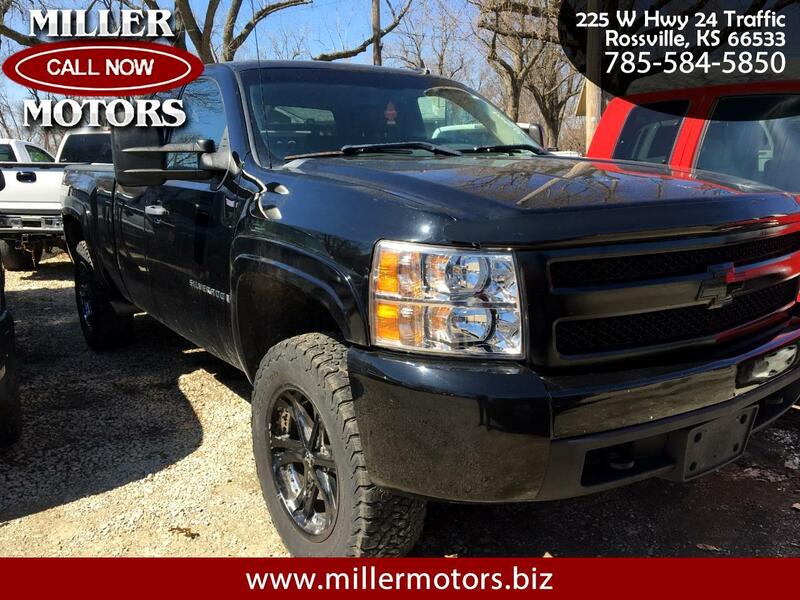 We have many Chevy Silverado 1500, 4WD, X-Cabs to choose from!! Many vehicles like this in stock in this price range!! Come take a look for yourself or check us out at our website at millermotors.biz ! You can also give us a call at 785-584-5850! !